As a relatively unknown Australian Author, I know what it’s like to strive to get my work in front of readers. 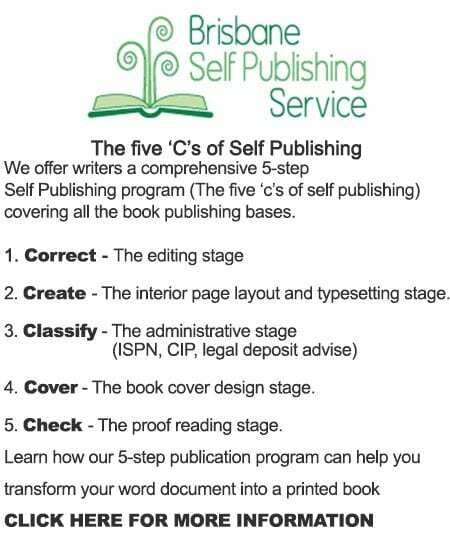 The Self Publishing revolution, while providing enormous opportunities for writers, has also thrown up some significant hurdles. Suddenly there are thousands of authors world wide producing millions of titles into the market, all fighting for recognition. For an author, in this digital age, it is mandatory to have at least a Website, a Facebook page, and a Twitter presence, not to mention the plethora of other social media platforms out there, and guess what, everyone has the same idea, it’s a lot of work. However it’s not all doom and gloom, it’s a brave new, digital world, with many new ideas still to be discovered, and this includes the Book-Marketing space. 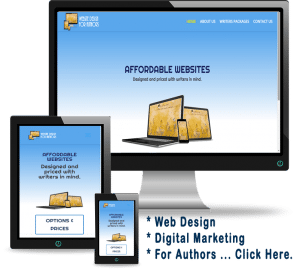 This website and accompanying digital marketing, is designed to make it easier for Australian Authors to stand out in the crowd. 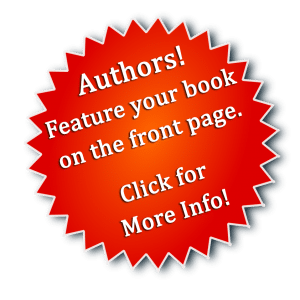 We, as Australian writers, are enjoying a surge in popularity, both at home and internationally, and to take advantage of this and to make it easier for fans and readers to find us, I have developed “Australian Authors”. A website where we can be found by our books’ genres, as well as by our name and via numerous advertising opportunities across the site. We can stand shoulder to shoulder with our literary super stars and forebears and promote ourselves alongside them. I am sure they won’t mind giving their Aussie sisters and brothers a leg up, and help to unearth our next best sellers. So, click “Register”, Give yourself a profile and upload some of your book covers and links and become part of the team. IT’S FREE. Featuring your book on Australian Authors Front Page. Join Us and be discovered.